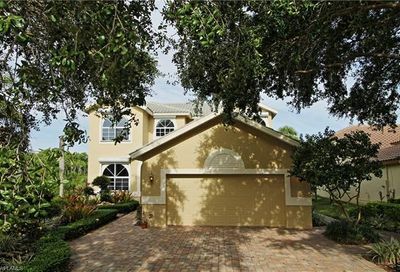 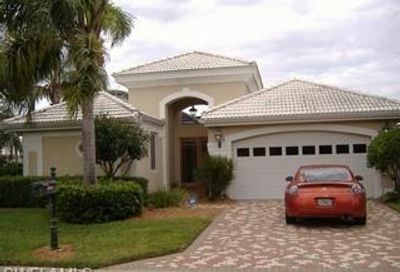 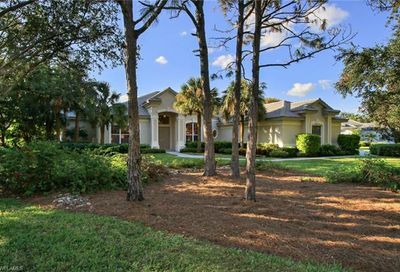 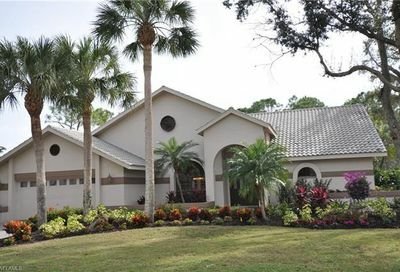 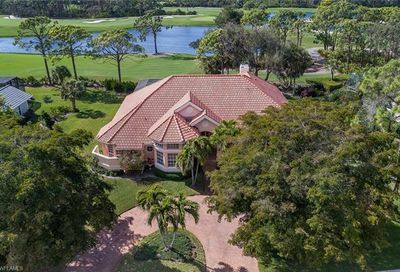 Pelican Landing is a private non-equity golf community. 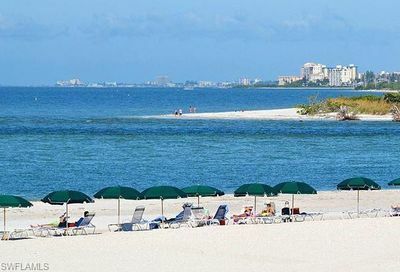 The golf club is called Pelican’s Nest Golf Club at Pelican Landing. 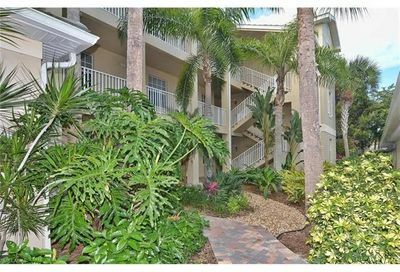 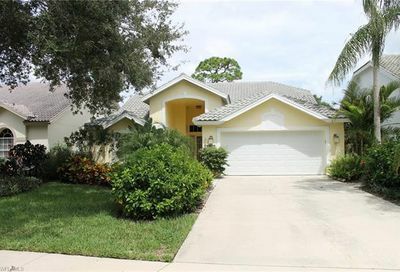 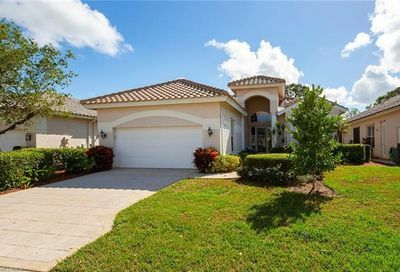 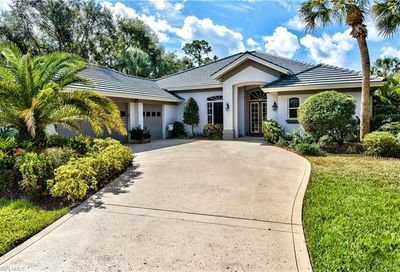 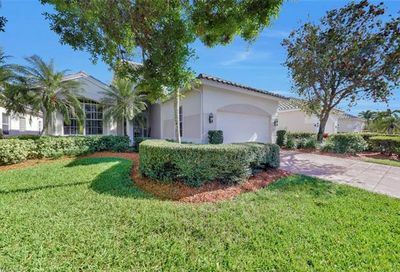 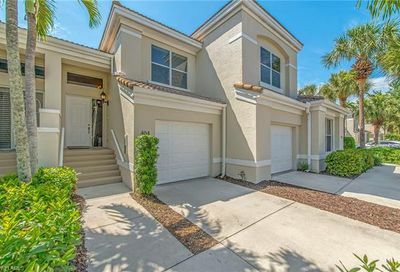 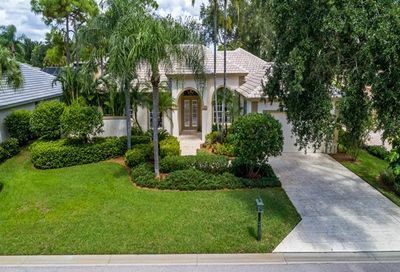 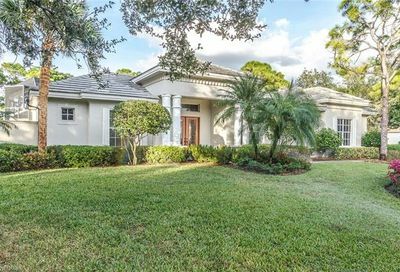 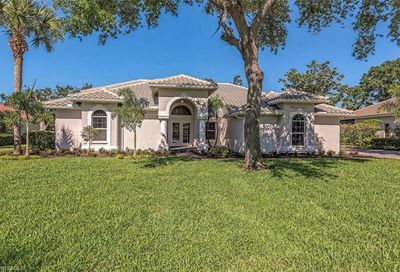 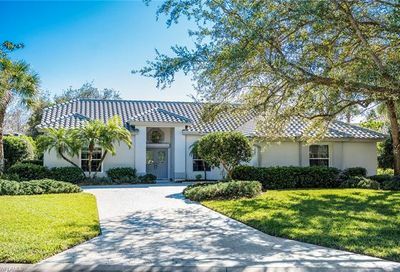 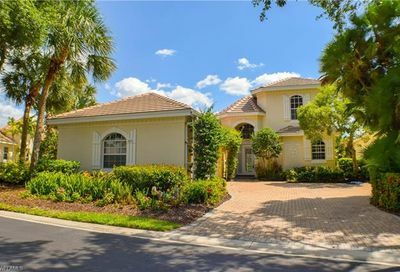 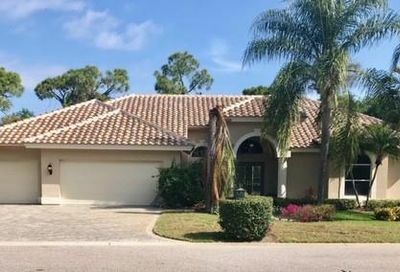 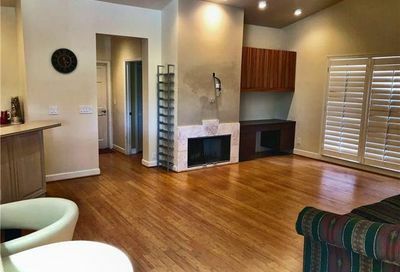 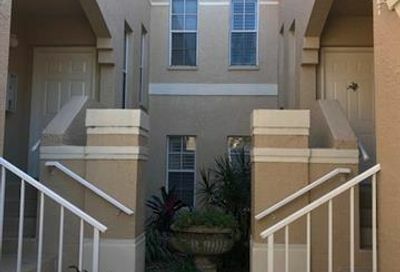 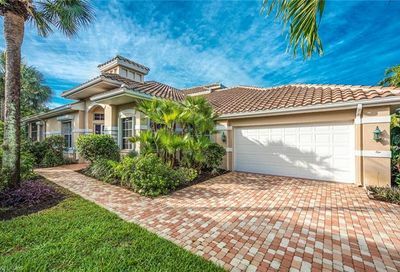 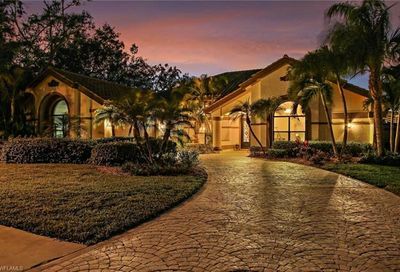 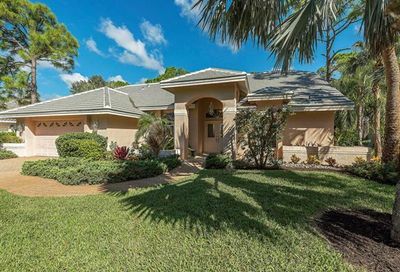 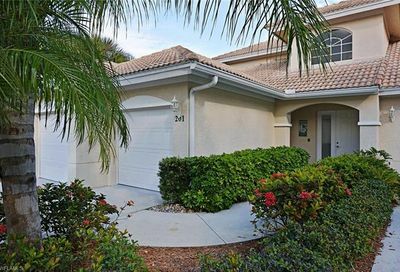 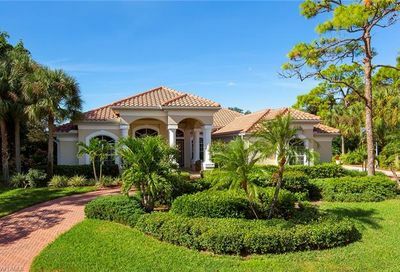 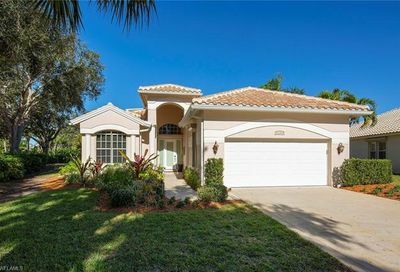 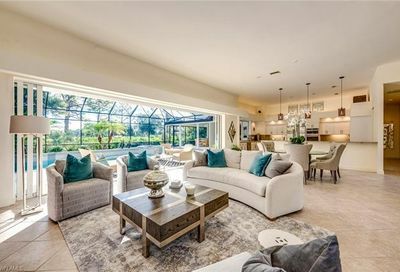 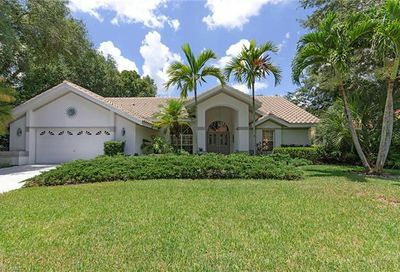 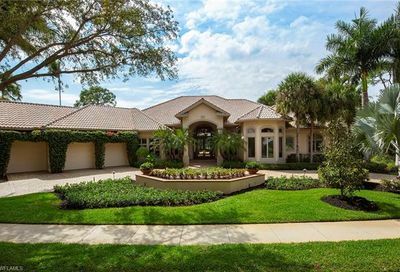 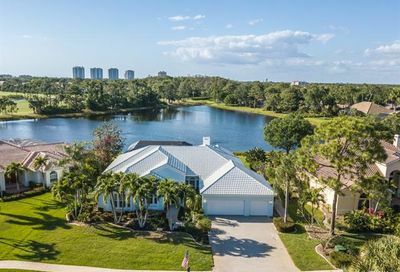 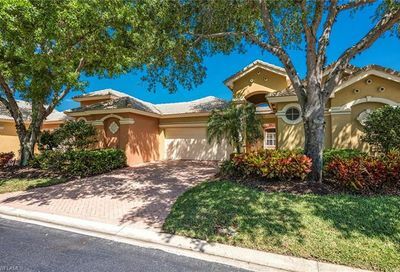 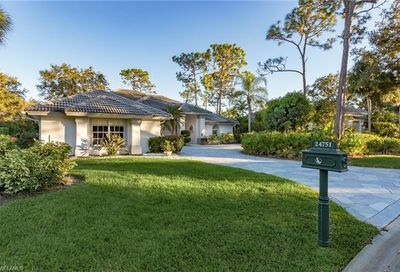 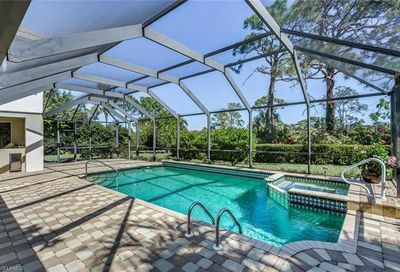 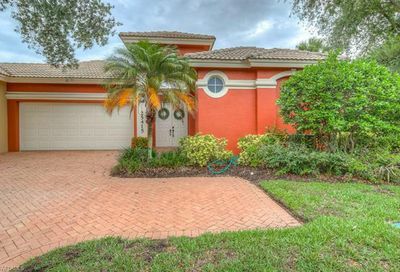 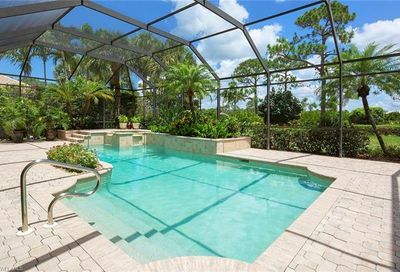 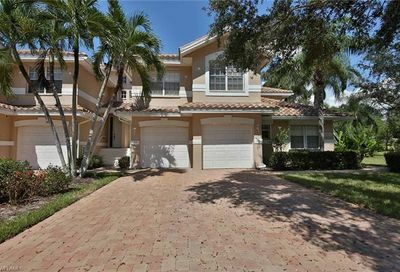 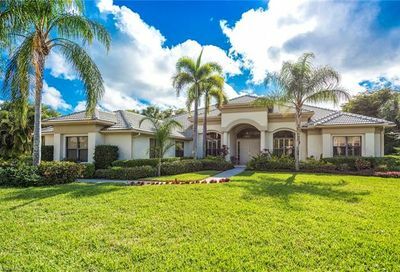 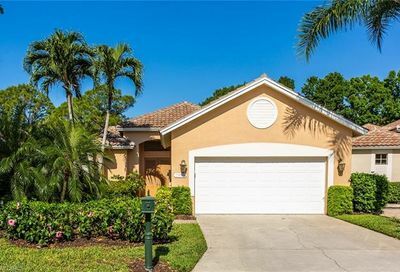 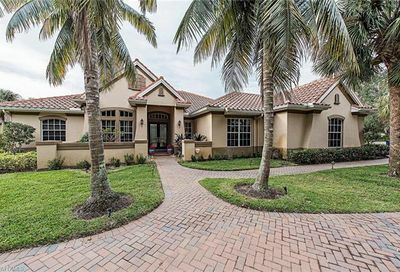 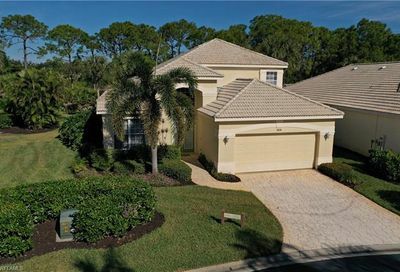 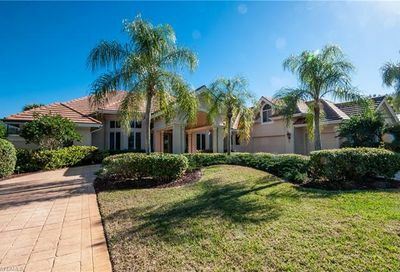 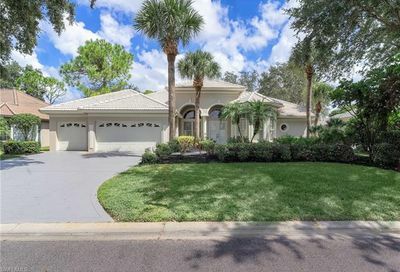 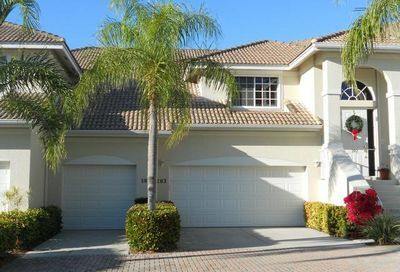 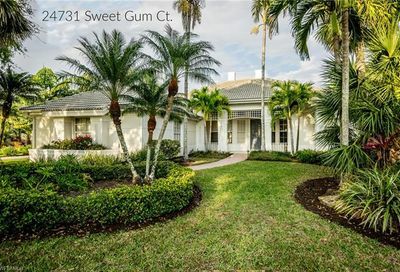 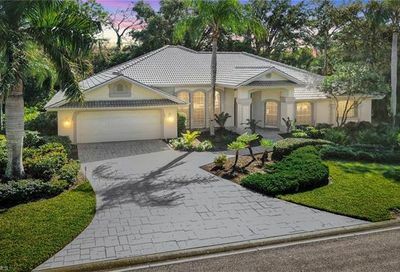 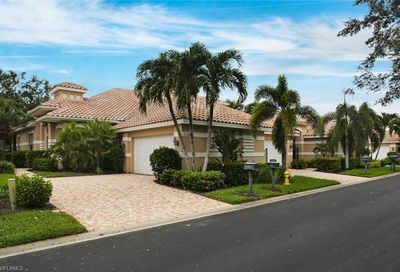 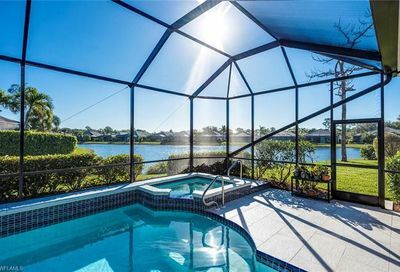 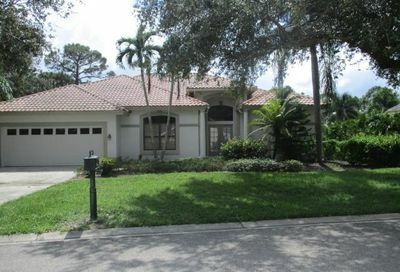 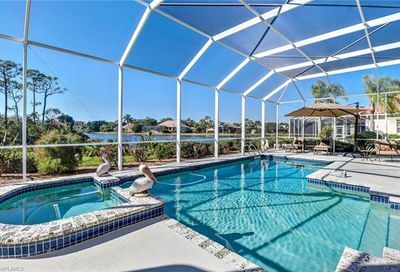 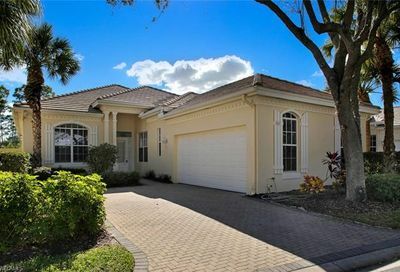 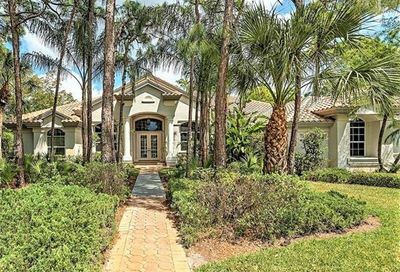 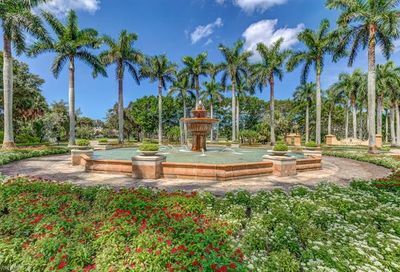 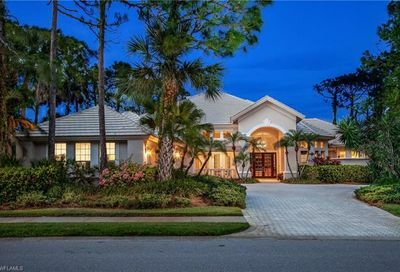 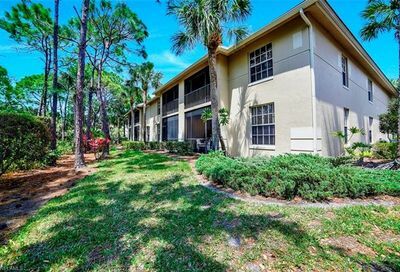 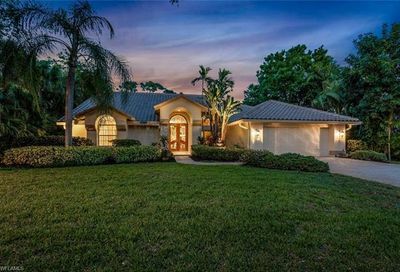 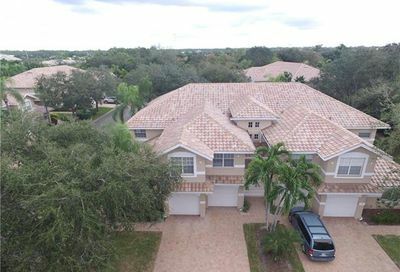 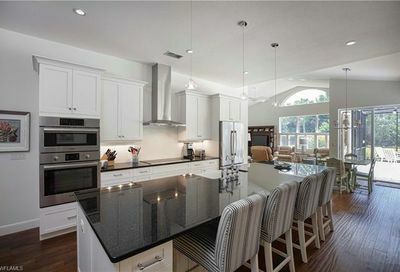 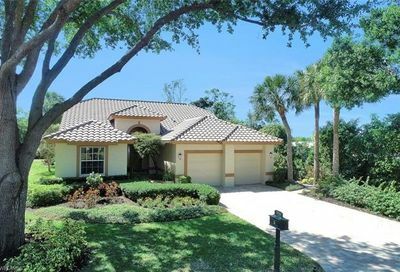 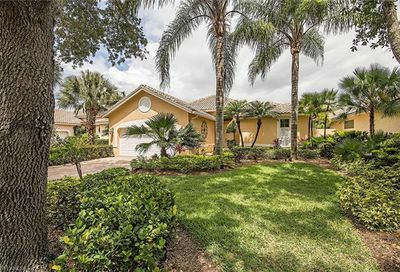 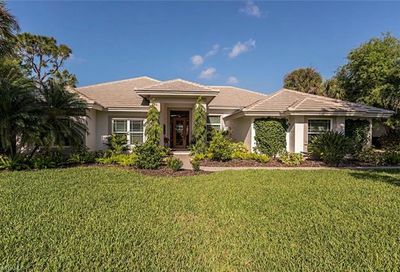 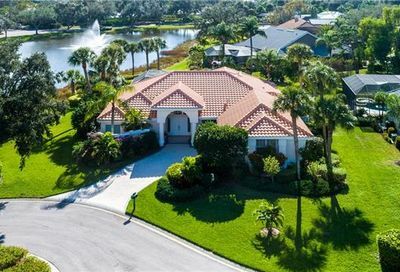 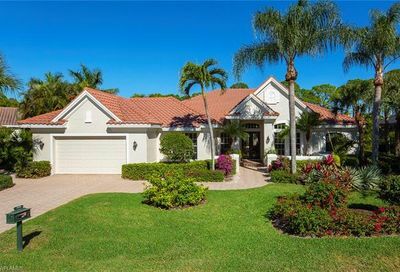 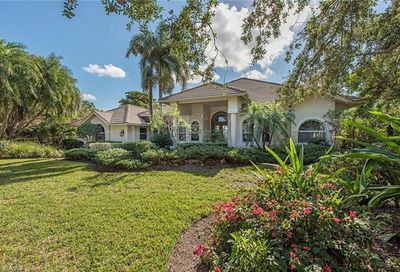 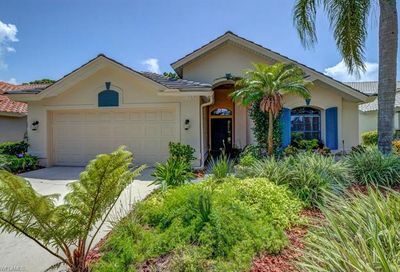 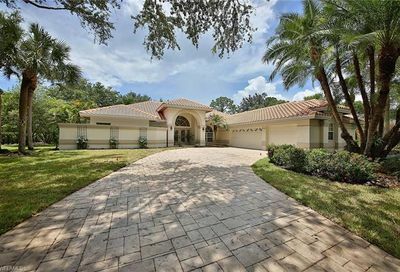 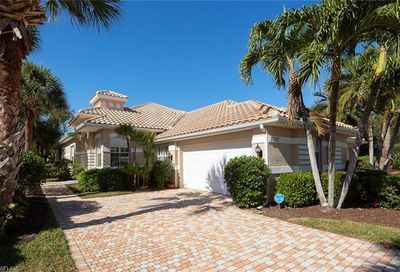 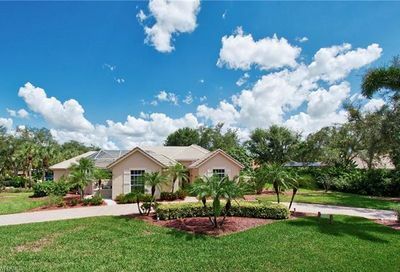 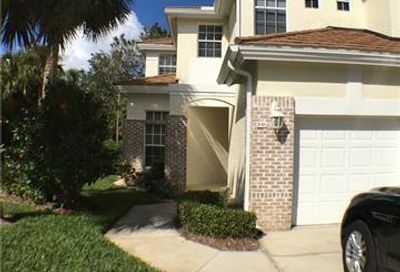 It’s located in Bonita Springs…10-15 minutes from three Bonita Springs beaches, and about 20-25 minutes from 5th Avenue (Downtown Naples). 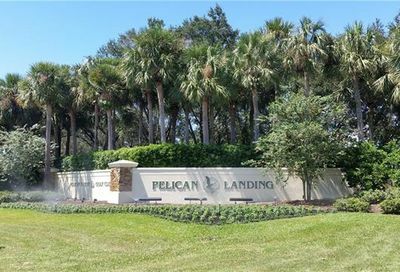 Comments: Their golf course is named Pelican Nest. 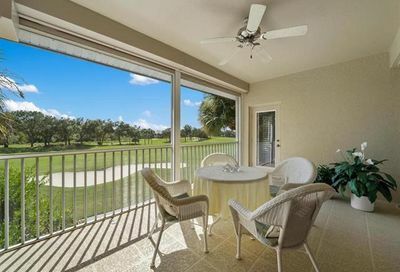 Social Memberships are also available for $7,500 initiation fee, and $2,000/Yr. 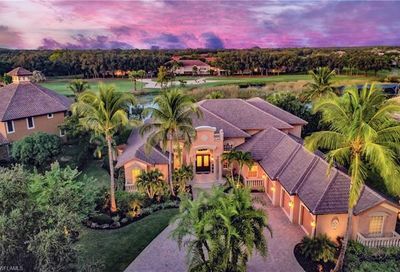 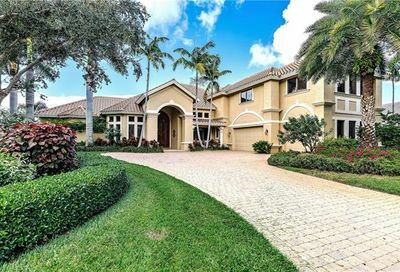 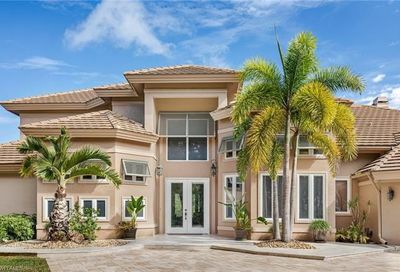 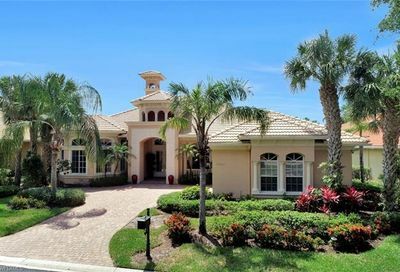 See the 50-Highest-Priced Available Homes in PELICAN LANDING Below.